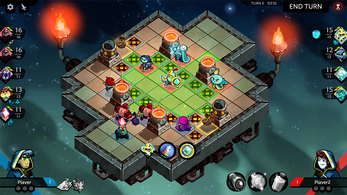 Fantasy turn-based strategy game. Battle through the ancient Dungeon of Zaar, build your team of mercenaries, and claim the Throne! On the edge of a magical world, awaits the Dungeon of Zaar, home of the great, eponymous Archmage. Over a century has passed since his last appearance, and now all eyes are on the Dungeon, eager to claim a share of the spoils within. 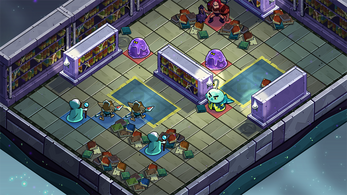 Dungeon of Zaar is inspired by classic tactical games such as Final Fantasy Tactics, Advance Wars and by great strategy games such as Warhammer, Pokémon and Magic the Gathering. 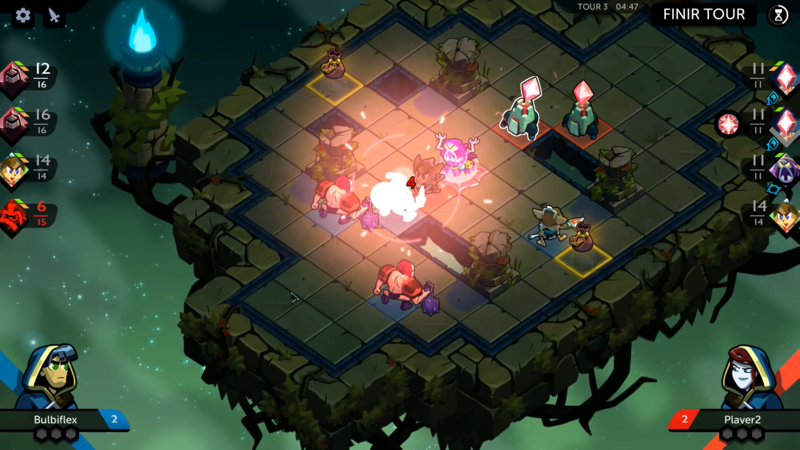 Nevertheless, the game is different from your standard tactical-RPG, we want it to be focused only on strategic decisions and have a huge emphasis on combat. Players will create their own Dungeon Explorer and take part in intense battles in the Dungeon either on single player mode or PvP online or local hot seat mode with their friends around one computer. 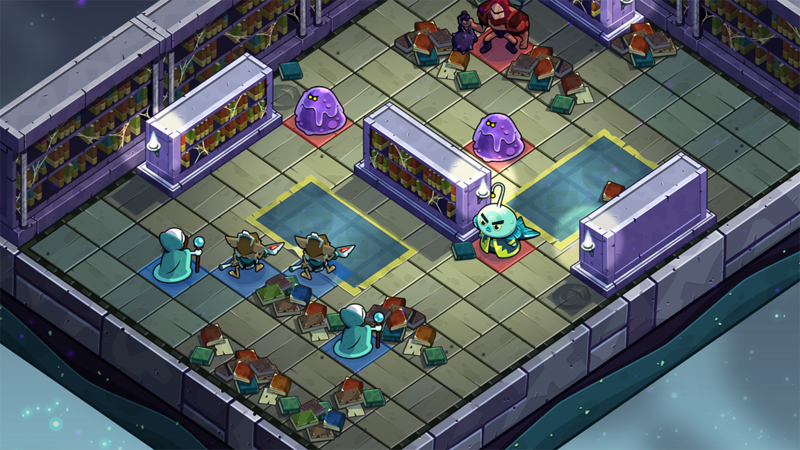 Explorers don't come alone into the Dungeon. They are the brains, but not the brawn! They are escorted by a squad of Mercenaries recruited from around the Kingdom to protect them and help them forge onward. One of our goals is to put a strong emphasis on creativity in team building and let the players find new innovative strategies. Players will have the freedom to play the composition they want and try many fun team combinations. Explorers will be able to associate each troop with any other one, there are tons of possibilities, combos and crazy tactics to try! unzip the file and read the readme!